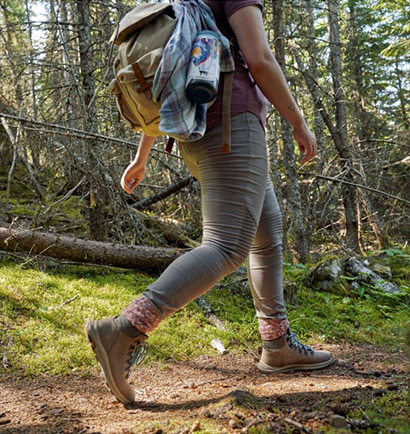 Browse our collection of women’s athletic bags and hiking backpacks to find what you need for your next adventure. From casual styles for urban exploration, to lightweight daypacks and bags perfect for a beach day, we have a variety of casual, cool bags for you to choose from. Plus, our women’s athletic bags are perfect for carrying extra layers on chilly days. 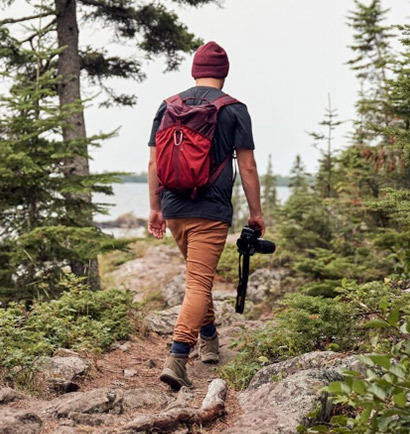 When you’re looking to get outside in hiking gear that will keep pace with you stride after stride, you’ve come to the right place. 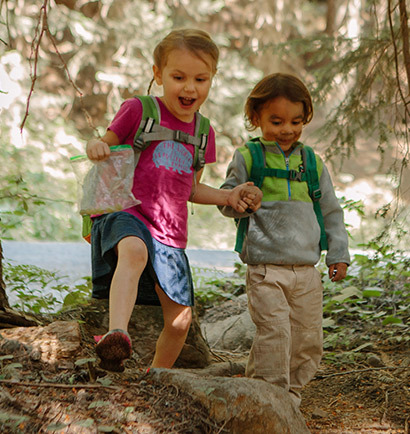 Pack your bag and hit the trails this season with Merrell hiking backpacks.